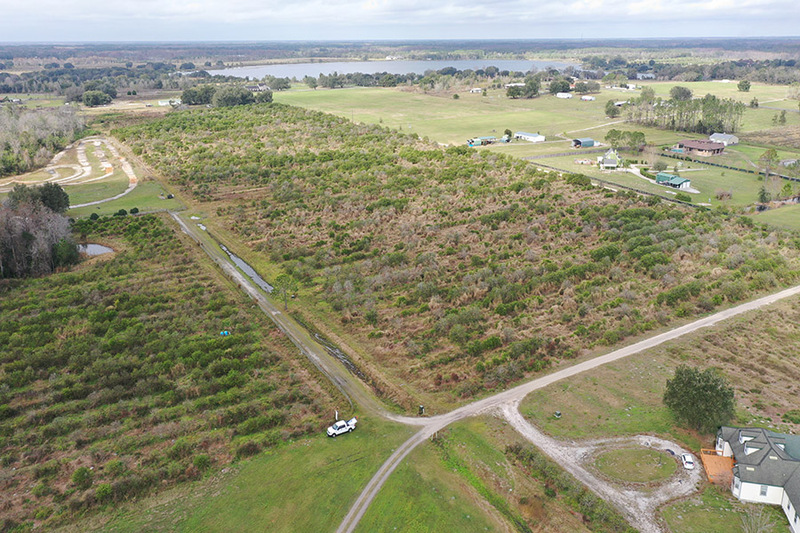 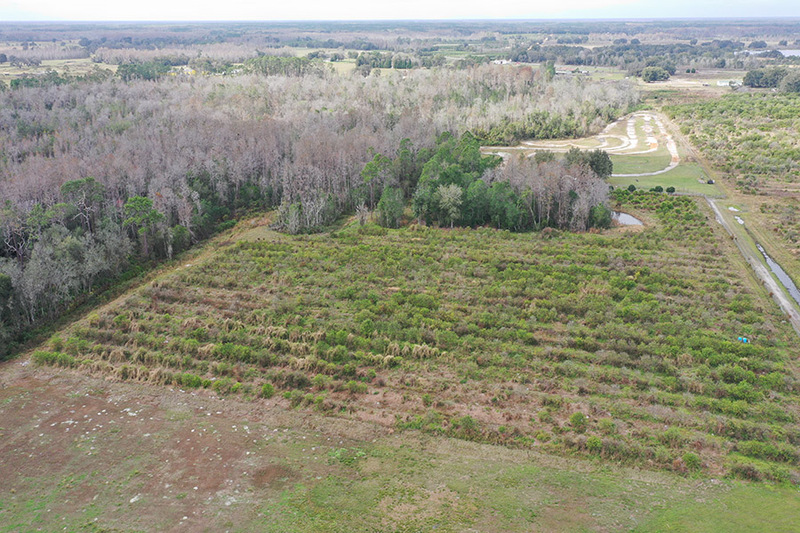 Located in Clermont, Florida this 10 +/- acres property is currently a citrus grove but could also serve as a possible berry or other small crop operation. 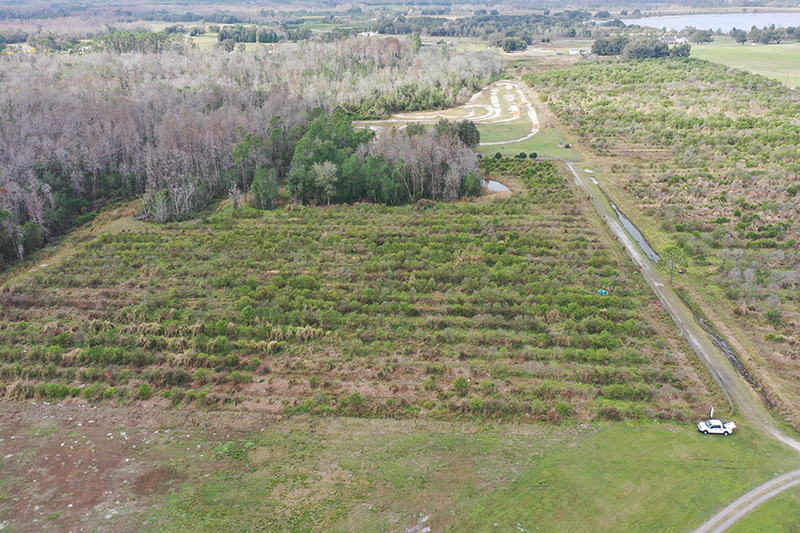 This would also make an excellent homesite with horses and cattle or hay field production. 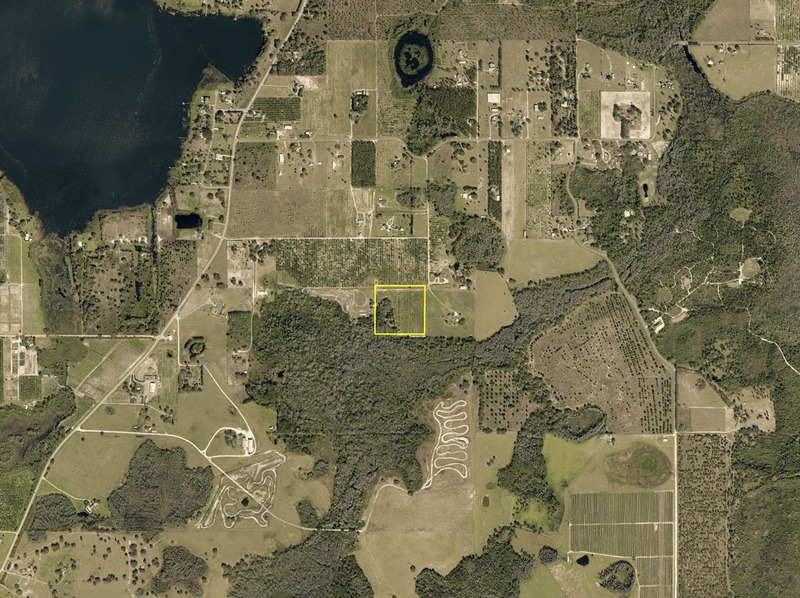 The contiguous 30 ± acre parcel to the north is also available. 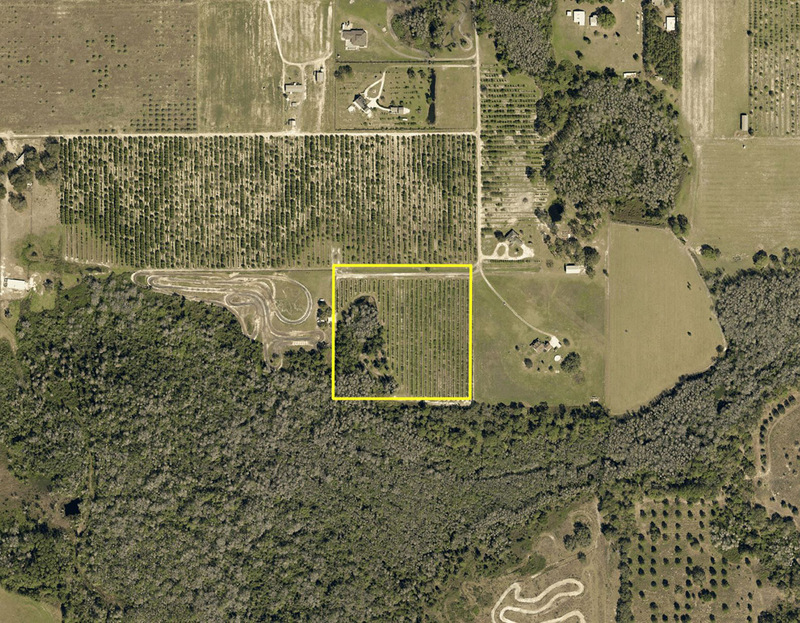 Zoning/FLU: Orchard, Groves, Citrus, Etc. 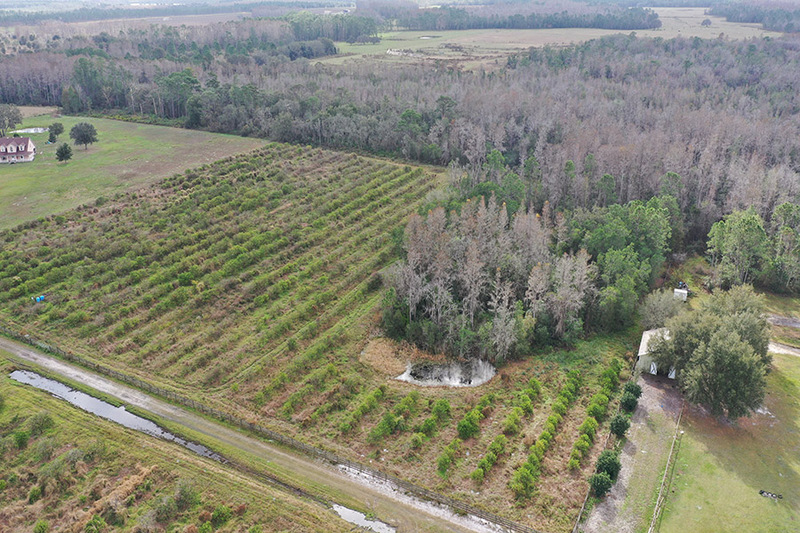 Potential Use: Citrus, quality hay, blueberries, organic farming, horses and club animal projects.